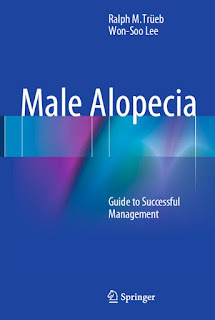 You can download Male Alopecia by Ralph M. Trüeb & Won-Soo Lee free in pdf format. 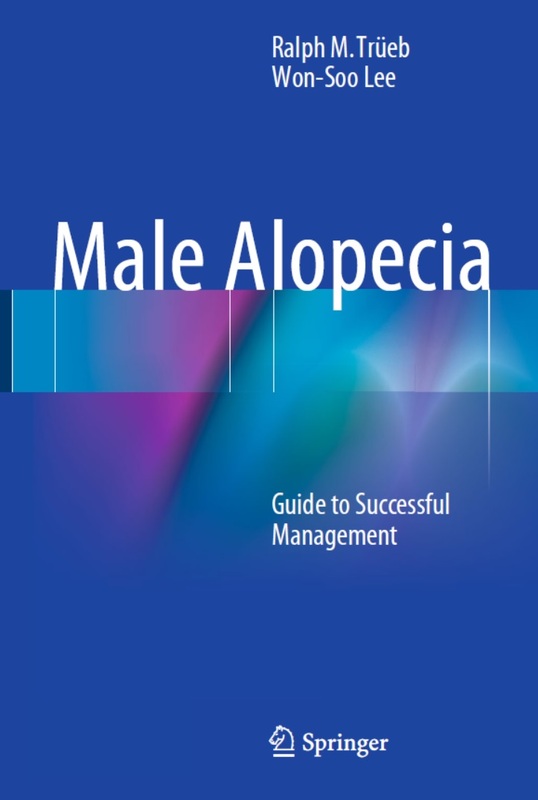 This monograph provides specialists and primary care physicians who are interested in hair with the practical know-how needed to achieve successful management of male alopecia. Guidance is first provided on the examination of hair loss in men, covering such aspects as clinical examination, the role of trichoscopy and the trichogram, laboratory work-up and scalp biopsy. Diagnosis and treatment are then described in depth for a diverse range of conditions involving alopecia. Expert opinion is combined with the results of evidence-based medicine to provide the best current advice, highlighting the synergistic action of combination regimens and adjuvant treatments and explaining the concept of multitargeted treatment. All aspects of follow-up are covered, including compliance issues and expectation management. The role of hair care and cosmetics is also considered, with identification of potential adverse effects as well as benefits.